Heartwork Tattoo Festival 2018 Official Radio Partner RadioMirchi ! Radio Mirchi is a nationwide network of private FM radio stations in India. It is owned by the Entertainment Network India Ltd (ENIL), which is one of the subsidiaries of The Times Group. Mirchi is Hindi for Red Chilli. The tagline of Radio Mirchi is "Mirchi Sunnewaale Always Khush!". 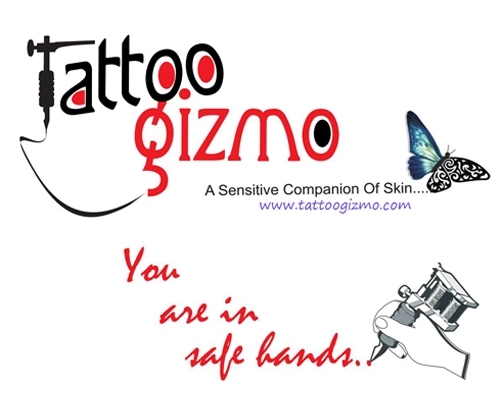 Utopian is a US brand in the world of tattoo, which is ready to invade the market with their innovative products. We produced machines which offer more freedom to express your skills and your artistic fantasy. Our all machines designed by Jonathan Betancourt and are build with aircraft aluminium alloy (7075) of great quality and for perfect finish, coupled with internal MABUCHI MOTOR from Japan . This machine has all the power to Line, shade and colour.